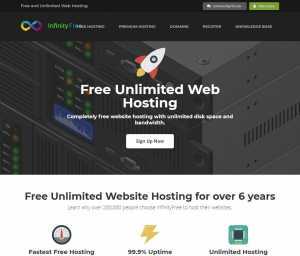 InfinityFree is one of those hosting platforms that provide both free and paid options. In the free offering, they are offering free hosting for six years! That’s a long time considering that no one sticks to free hosting for such a long time. 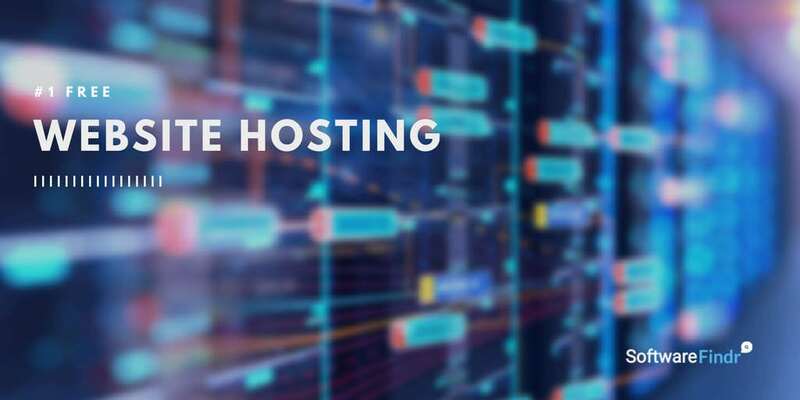 More than 200,000 people also use Their free hosting. With 99.9% uptime and unlimited hosting, you cannot go wrong. They also provide premium hosting which is powered by superfast SSDs and cPanel. Their customer support is also excellent. Moreover, they offer a seven-day money back guarantee on their premium hosting packages. InfinityFree hosting platform is an excellent choice for students or developers who are experimenting with their idea or project. Moreover, they can change to their paid option if they feel like it. 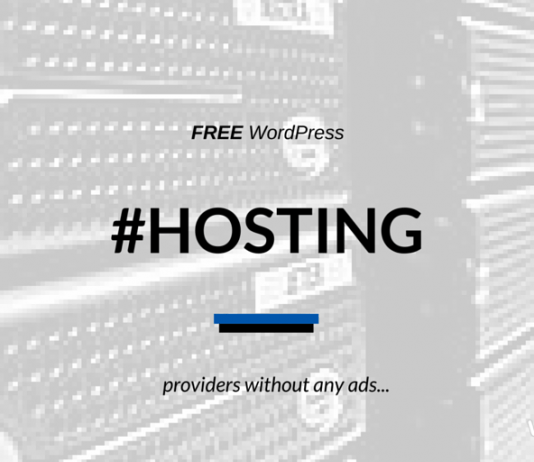 Businesses, on the other hand, can take advantage of their premium hosting. Super Premium: $2.99 per month. It offers calculated bandwidth of 250 GB, unlimited disc space, and more. It comes with unlimited daily hits and more server power. Ultimate Premium: $5.90 per month., every aspect of this plan is set to unlimited with most server power. Paid plans start from $2.99 per month.